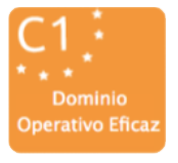 If you are thinking about learning Spanish in Spain, or if you have already decided to do so, it would be avisable to evaluate your language level. Remember that this test is for guidance only so you would take it again once you come to our school. 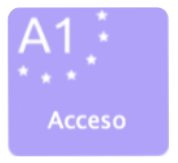 If you click on the information icon you will find the objectives and contents for each level (A1, A2, B1, B2, C1, C2). 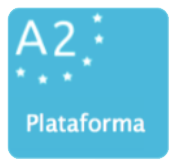 The intermediate and advanced levels (B1, B2, C1, C2) include objectives and contents in Spanish because we consider that the student of these levels already have enough competence to understand them in Spanish.